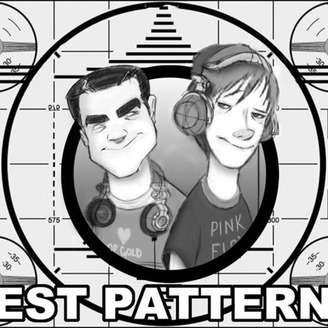 Test Patterns is an entertainment podcast hosted by longtime friends Kyle Lemmon and Daniel Kielman. They discuss music, TV and anything else that is interesting in the world of media. It's our final episode. We can't believe we're signing off after over three years of friendly adventures. Thanks for all the memories! We want to thank all our fans, the many guests, and all the people that contributed to the podcast via Amazon. We end the show with a segment about the Worst Albums from Great Artists and take a solid chunk of time to Look Back at Test Patterns. It's a big episode, so hold on to your ears and butts! 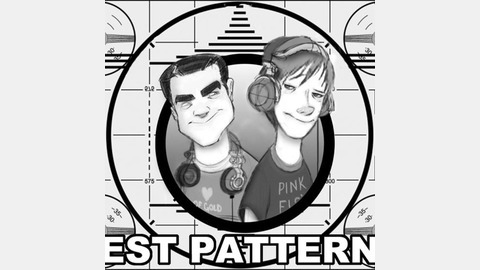 Test Patterns 159 - Scream, Dishonored, Megadeth’s Peace Sells… But Who’s Buying?